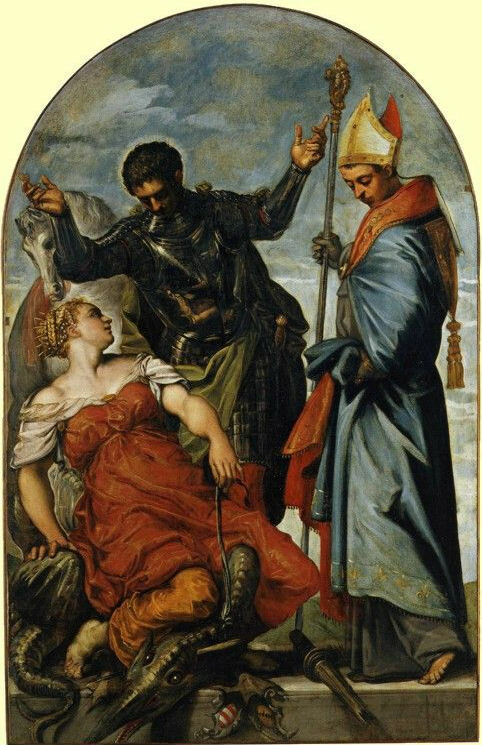 Saint George, Saint Louis, and the Princess. 1552. Oil on canvas. 226 x 146 cm.